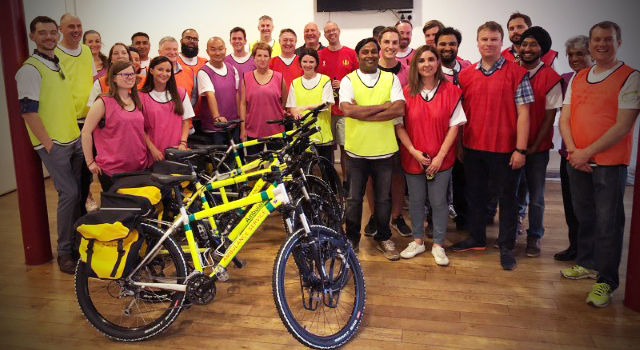 I want to tell you more about our latest ExceleratedS2P team building charity event with O3e to build 5 bikes for the African Ambulance to help them access remote places cannot be reached by car. The activity was the perfect choice for team engagement and gave us a treasured memory to remember. 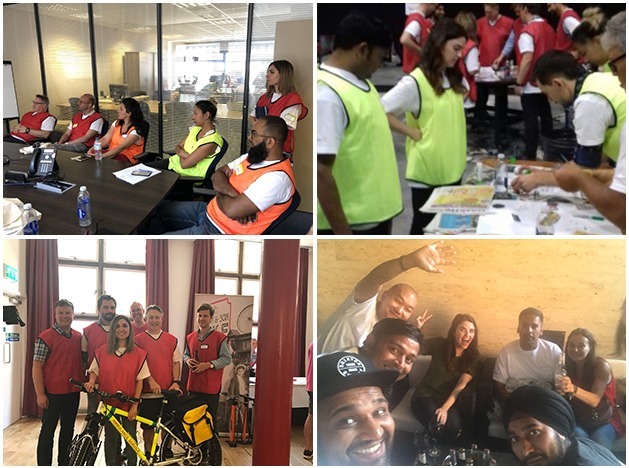 As Martin Luther King Jr. once said; ‘Life’s persistent and most urgent question is ‘what are you doing for others?‘ With this motto in mind we had our team building session on July 6th Friday. 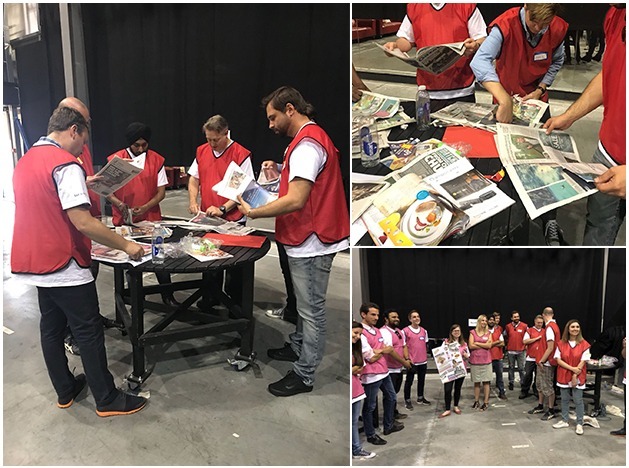 Charity events and being charitable is always on our company priority list as our management strongly believes it is our responsibility to be socially sensitive and give back to others less fortunate than us. ExceleratedS2P feels social responsibility is an ethical framework that a business chooses to operate within, whereby it has an obligation as a company and at an individual level, to maintain a balance between profit and activities that benefit society. When we found O3e we felt their mission was completely aligned with our beliefs and it was a great completely new way of giving back something to the community. 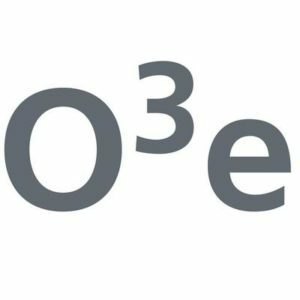 O3e approach indeed is unique and is a great alternative to volunteering, with more focus and engagement from the team while creating something truly valuable to charity. At ExceleratedS2P we believe in people committed to our cause, so proud to be in our tribe, that when we show them a way to help, they feel gratified to do so and spread the word to their like-minded friends. So that’s the way we believe in growing the company and to get people involved in the greatest level. ExceleratedS2P’s team building charity event was an absolutely glorious day of showcasing the real power of procurement which can truly affect and make a difference in real world issues. If you would like to be a part of our community and join the team do not hesitate to reach out to us via email at recruitment@excelsupport.org. They’re the creators of the original Charity Bike Build. In fact, Charity Bike Build was the start of the Corporate Social Responsibility (CSR) team building journey. It was the success of this event, that led to the creation of more CSR events and the creation of O3e. 7 years later with almost 2,000 bikes having been donated to worthy causes. It’s a hugely fun event, where teams learn how to build their bikes, whilst overcoming team challenges along the way. Teams may need to collaborate or compete to build the perfect bike for a child or adult who will be receiving it! If you have read all this and would like to give a helping hand, feel free to reach out to the O3e team for more information.